Below is a comprehensive list of hotels in Crystal Palace Park. Use the sort links to refine your search or to find featured accommodation in Crystal Palace Park. 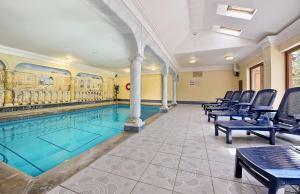 Many of our hotels in Crystal Palace Park feature no booking fees and best price guarantee when booked through the Pictures of England website. 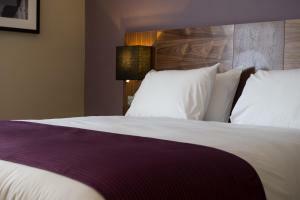 To list your hotel in Crystal Palace Park, click here. Featuring free WiFi throughout the property, Innkeeper's Lodge London, Dulwich offers accommodation in London, 2.8 km from O2 Academy Brixton. Guests .. 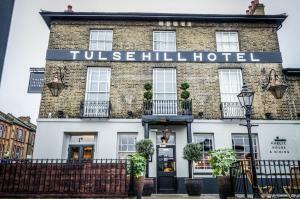 Situated in a historic Victorian building, Tulse Hill Hotel is 3 minutes' walk from Tulse Hill train station and features an on-site restaurant servin.. 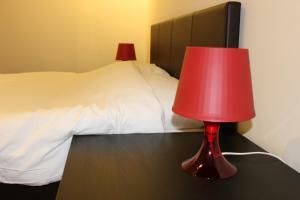 Located 8 km from O2 Academy Brixton, Holmesdale Road - London offers accommodation in London. The holiday home is 10 km from Battersea. 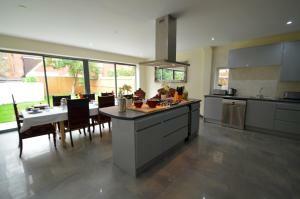 Free WiFi is ..
House Winterbrook Road - Herne Hill is a holiday home located in London, 1.9 km from O2 Academy Brixton. The unit is 4.4 km from Battersea. Free WiFi ..
Four Bedroom Family Home in Buckingham Palace is a holiday home is located in London is 2.9 km from O2 Academy Brixton. The holiday home is 4.4 km fro.. 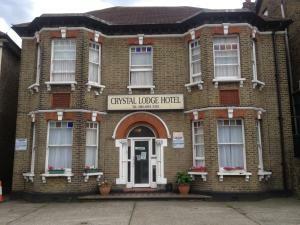 Crystal Lodge Hotel in Thornton Heath is around 7 minutes from central Croydon, and offers bed and breakfast accommodation. Guests also have use of a .. 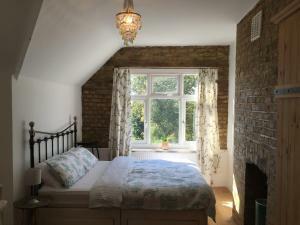 Located only 9 minutes’ walk from Streatham Rail Station, Pinfold House offers self-catering accommodation for up to 22 guests with free WiFi. 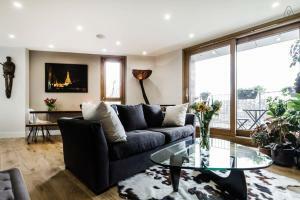 The p..
Beautiful Apartment, Streatham, London offers accommodation in London. 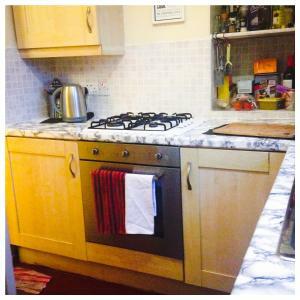 Beautiful Apartment, Streatham, London features views of the garden and is 5 km..
Glenthurston apartments 27 offers accommodation in London. Greenwich Park is 4.1 km from the property. Free private parking is available on site. The.. Featuring free WiFi, Glenthurston Apartments 30 offers accommodation in London. Greenwich Park is 4.1 km from the property. 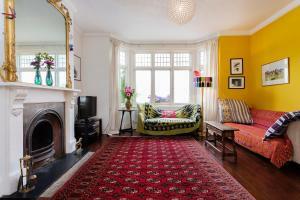 Free private parking is av..
Offering a children's playground and views of the garden, Holmewood Homestay is situated in the Lambeth district in London, 2.1 km from O2 Academy Bri.. Featuring free WiFi and a sun terrace, Hootananny Hostel offers accommodation in London, 1.1 km from Brixton Academy. Guests can enjoy the on-site bar..
Offering a barbecue and views of the garden, Double Bed in Brixton is set in London in the Greater London Region, 1.7 km from O2 Academy Brixton. 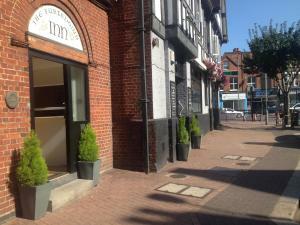 Cer..
London Suites Croydon is set in Croydon, 700 metres from Croydon University Hospital. The rooms include a flat-screen TV. Some rooms include a seatin.. Located 2.4 km from O2 Academy Brixton and 4.3 km from Tower Bridge, 2 Bedroom Flat in Peckham offers accommodation in London. 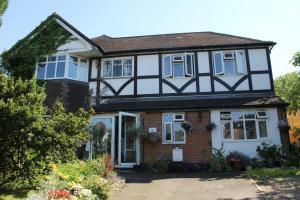 The apartment is 5 km f..
Set in Bromley, 14 km from London, Green Door B&B features free WiFi access and free private parking. Rooms have a flat-screen TV. Certain rooms incl..
A south-west London pub and restaurant, The Furzedown offers modern accommodation around 10 minutes’ walk from Streatham Train Station. The bar has ..
Catford is located in London and offers a room with free WiFi access and access to the property's shared kitchen. 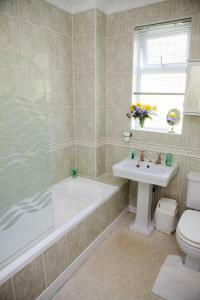 The rooms come with shared bathroom.. Located in Beckenham, Albemarle Apartment offers self-catering accommodation with free WiFi and free public parking is available nearby. Shortlands Ra..